Home › Store › Whatever Happened To the Ten Commandments? Ignorance of, and even opposition to, the absolute standard for human behaviour found in the Ten Commandments is seen in every area of life. The main purpose of these pages is to focus attention on the Ten Commandments and to present the duties required and the sins forbidden in each of them. 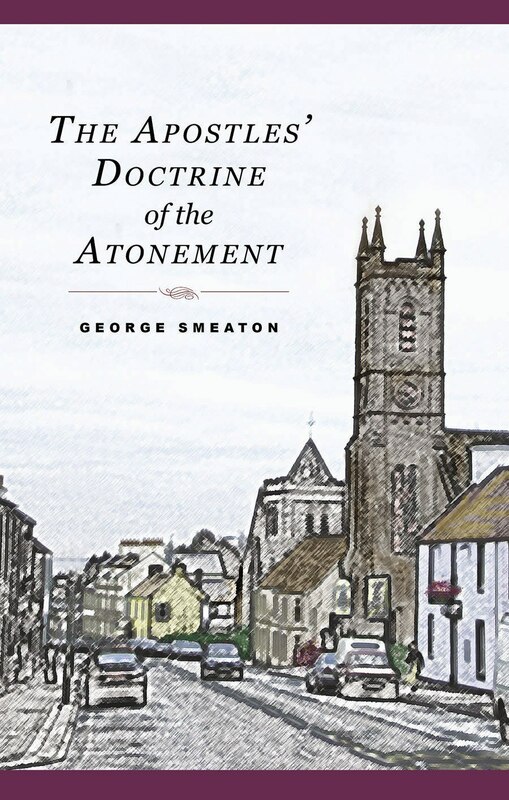 But before doing that, and by way of introduction, the author emphasizes their collective importance, points out how they relate to justification and sanctification and gives principles for their right understanding and use. 1 testimonial for Whatever Happened To the Ten Commandments? This pithy little book is an excellent example of what pastoral application should look like. I read this book as one of several resources as I was preaching through the Ten Commandments a few months ago, but I would recommend it to any believer eager to live a holy life. I found this to be among the top two (next to G. Campbell Morgan’s monograph) on this crucial topic. This book’s strength is that it doesn’t waste space saying what others have already said. Instead, Reisinger distills what is at the core of the commandment, and then offers numerous, quick-fire applications that apply to any believer. He divides each commandment’s applications into positive and negative categories — things we are commanded to do, and things we are commanded not to do. Though very easy to read, he made me think about corners of my heart that I may not have truly surrendered to these familiar commandments. Although I think Reisinger occasionally extrapolates a few degrees beyond where I could follow his train of thought, most of the time I found these applications helpful and thought provoking. It would be quite easy to include in your devotional reading.